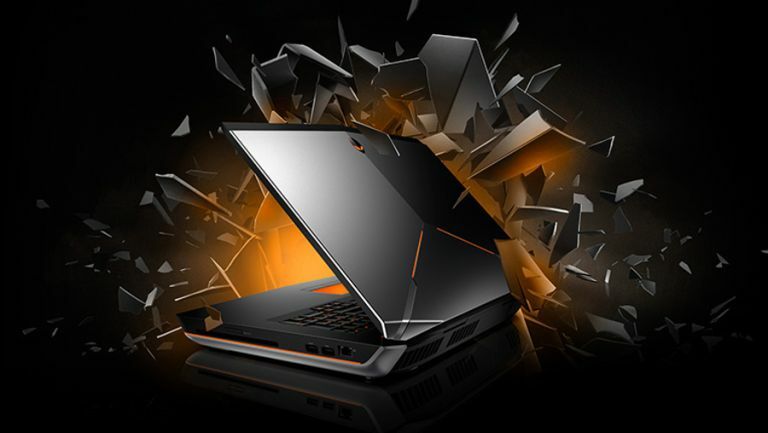 Alienware has a treat in store for certain customers that have been wounded by the recent Intel Skylake announcement. The gaming PC specialists confirmed via Facebook that any customers that splash out on a new notebook only to find a new CPU launches in the 30 days following will get a free upgrade to Skylake. The big question on the lips of buyers will be whether or not they'll ever see this upgrade. If Engadget is to be believed then that's a resounding yes after the Dell-owned manufacturer told them it has “high confidence” that Skylake chips will adorn its machines by late September. Intel unveiled more details on its sixth generation Core processor at IFA 2015 last week and boasted that computers built using the 6th Gen version get up to 2.5-times better performance and three times more battery life than before. Gamers will be even more impressed by the fact that the chips can reportedly deliver graphics at a level that is a whopping 30 times higher for gaming and video experiences. This is before you consider the way it works with the Intel RealSense camera to provide 3D scanning of objects that opens up a whole new world of accuracy for avatars. Buying an Alienware notebook never seemed more appealing!